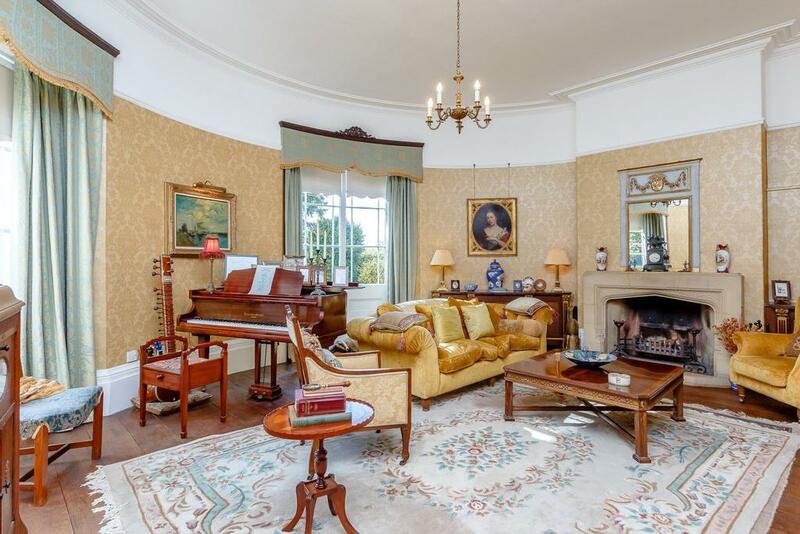 The delightfully pretty Woolmersdon House has all sorts of treasures within, including a library, orangery, secret garden – and a rounded music room with extraordinary acoustics. 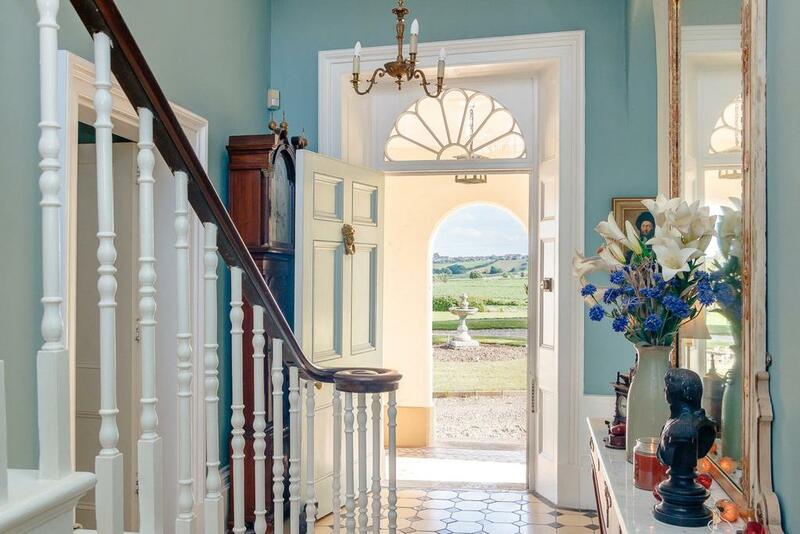 Full of history and stories, Woolmersdon House is the sort of home which sounds as if it belongs in the pages of a 1920s novel. 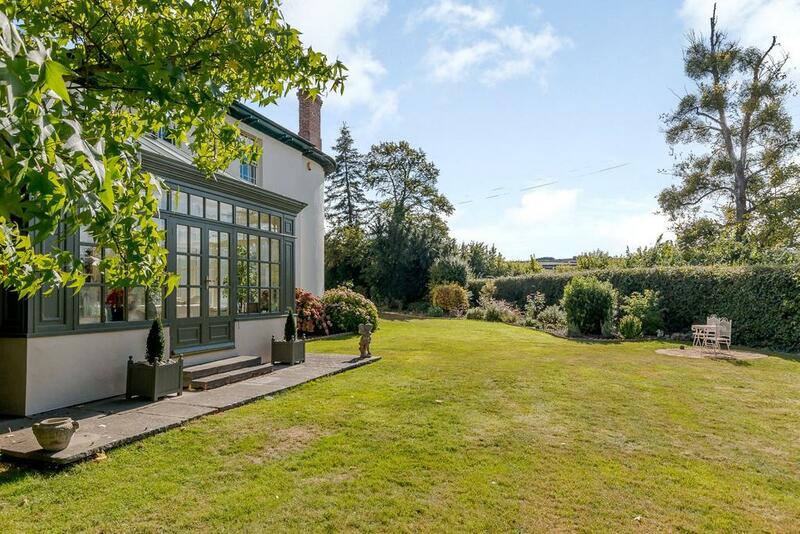 Located in beautiful, secluded Somerset countryside a few miles from Bridgwater and with easy access to the M5, it’s a five-bedroom home that is on the market through Strutt & Parker at a guide price of £1.65 million. 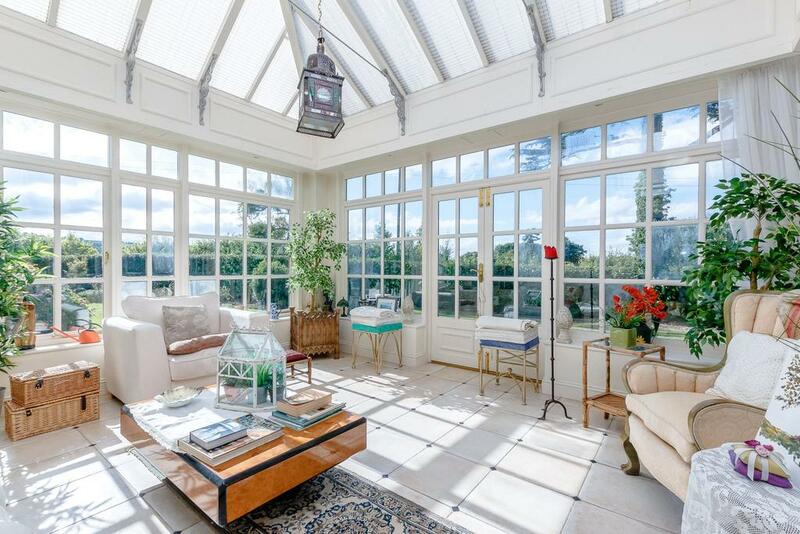 The Grade II*-listed house dates back to 1780, and still has a wealth of original features which have been carefully maintained, restored and – in the case of the Orangery – added to sympathetically by the present owners, the Fishers, who have lived here for 23 years. ‘It’s a very peaceful, beautiful and warm house,’ says Mrs Fisher. 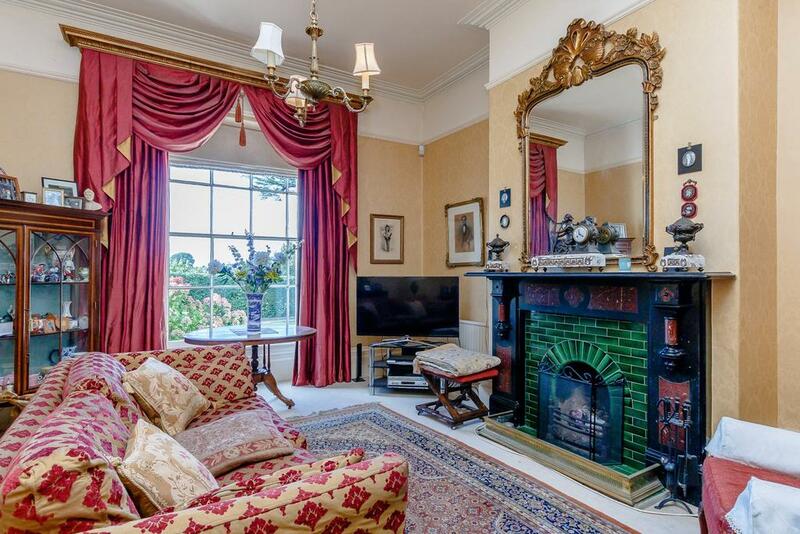 ‘Most of the additions made to the house have been through our style of interior décor.  The library is one example. 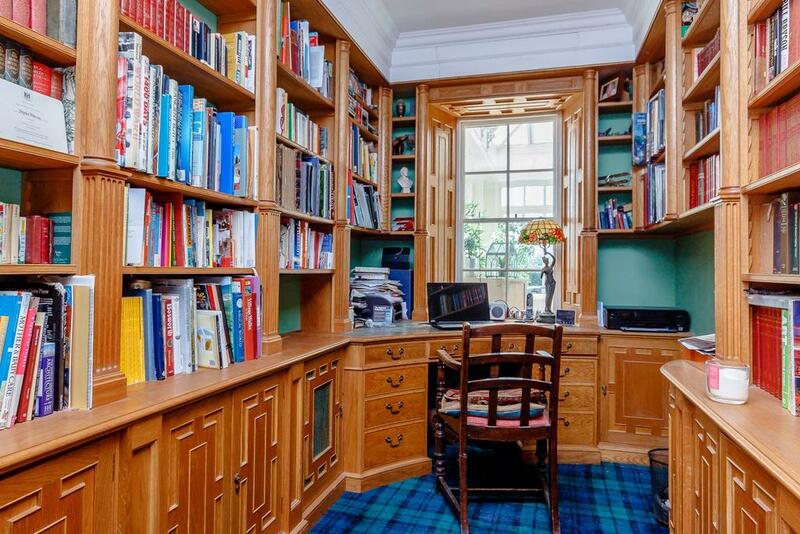 The Fishers have always used a local carpenter whenever the sash windows have needed repair, and called him in again to build the library as it is now from English Oak. Woolmersdon also has something rather special: a round music room (currently listed on the details as the drawing room) with superb acoustics, so good that the Fishers have used it for local concerts and musical fundraisers – as well as their own musical interests. Upstairs, the five bedrooms – three of which are en-suite – are arranged along a long corridor, with one of those rooms occupying the space above the music room, and enjoying the same curved walls. 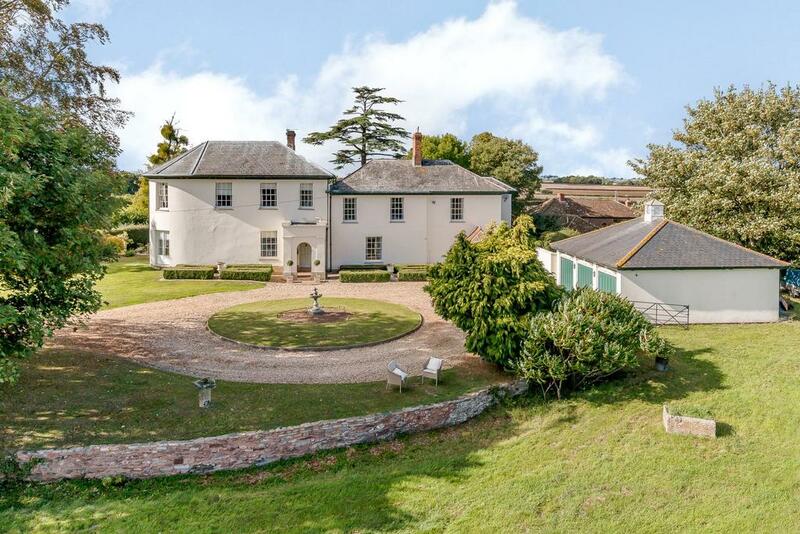 Outside, there are almost eight acres of gardens and paddocks, including a ‘secret garden’ accessed via an arched doorway in the adjoining wall between the house and the garage, and used by the family for al fresco dining. The house has one element which has never been used by the family, however: the bell at the side of the house, by the kitchen doors. It was once used to call people in to the house for lunch – until, that is, the son of the family who lived here during the First World War joined the Royal Air Force. Tragically, he was killed in the war, and his heartbroken mother cut the bell chain down, vowing never to ring the bell again for her son would never hear it. The old chain is still kept with the house, passed from custodian to custodian, all of whom have kept the lady’s promise and never rung the bell since. 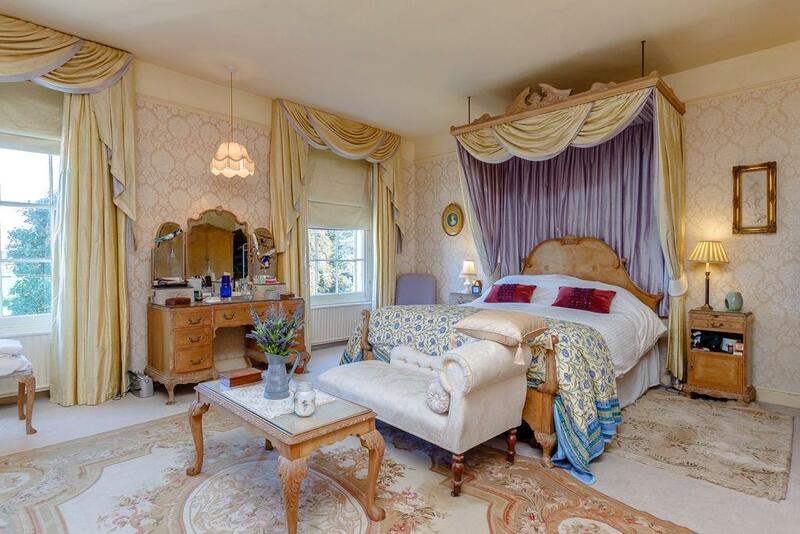 Woolmersdon House is for sale via Strutt & Parker at £1.65m – see more details and pictures. Rich, unctuous and wickedly good, clotted cream is the pride of the West Country.